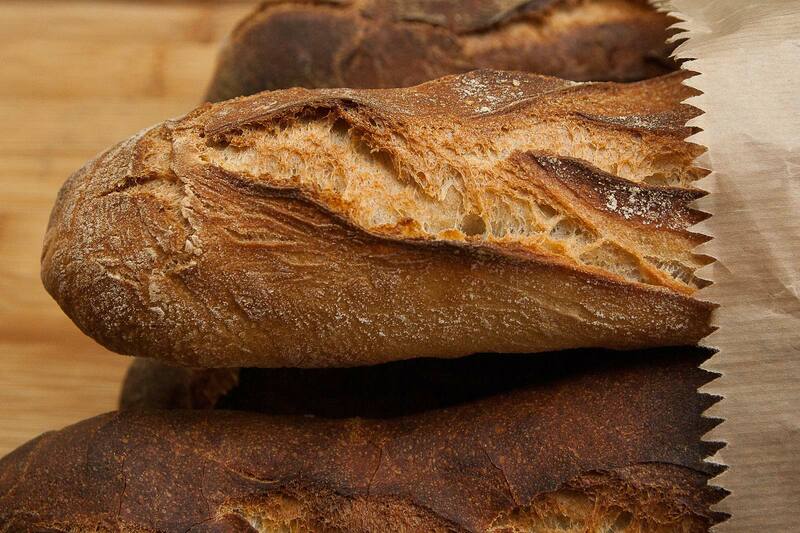 A full-line Bakery means we do not specialize in just one product or area, we do it all! 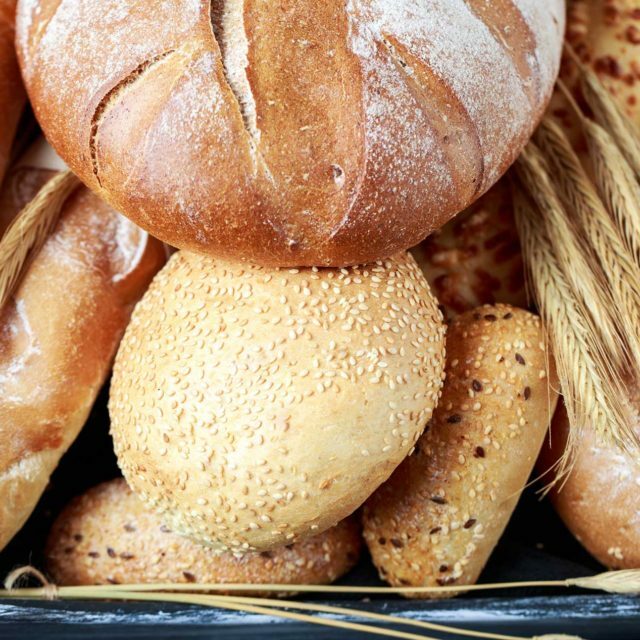 Our top of the line ingredients make the difference that customers can taste and enjoy. 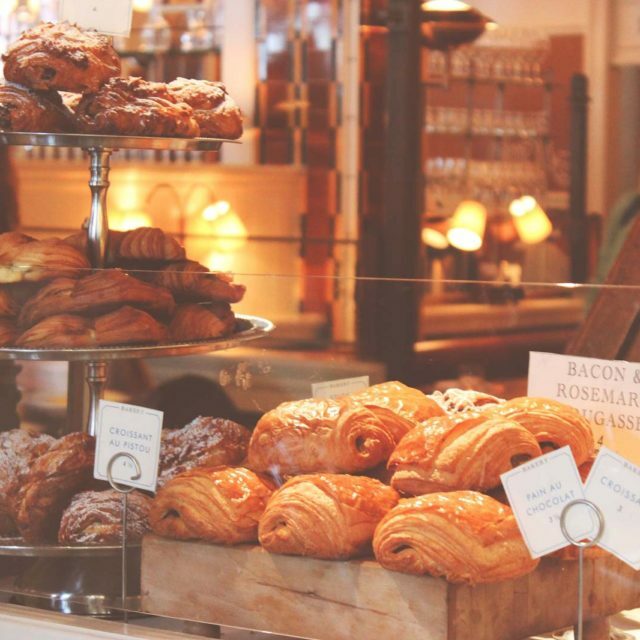 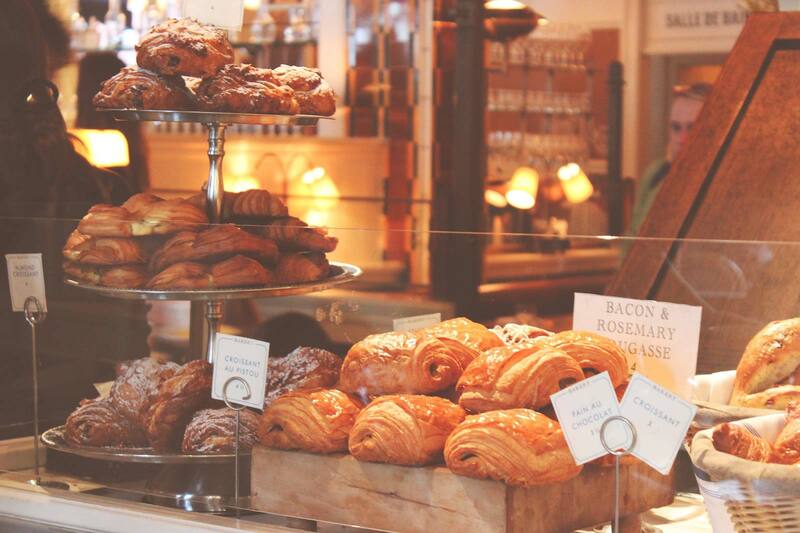 To satisfy your sweet tooth, our bakery cases are filled with both classic favorites and fanciful delights. 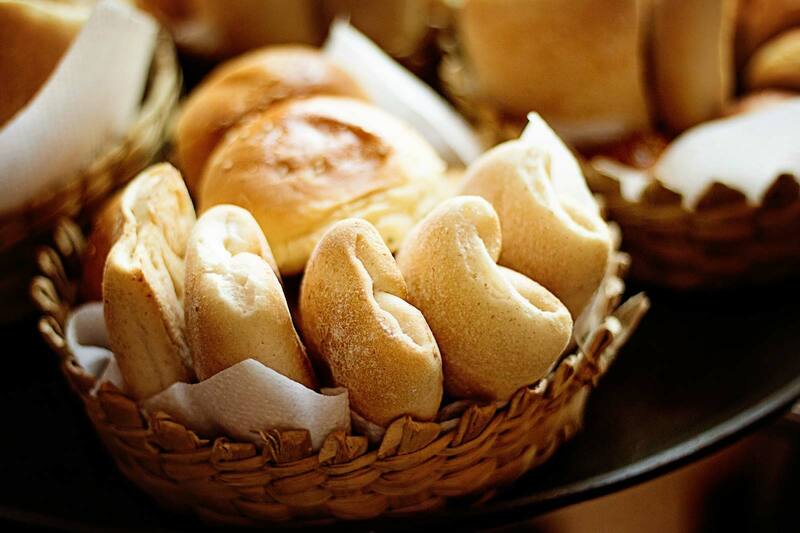 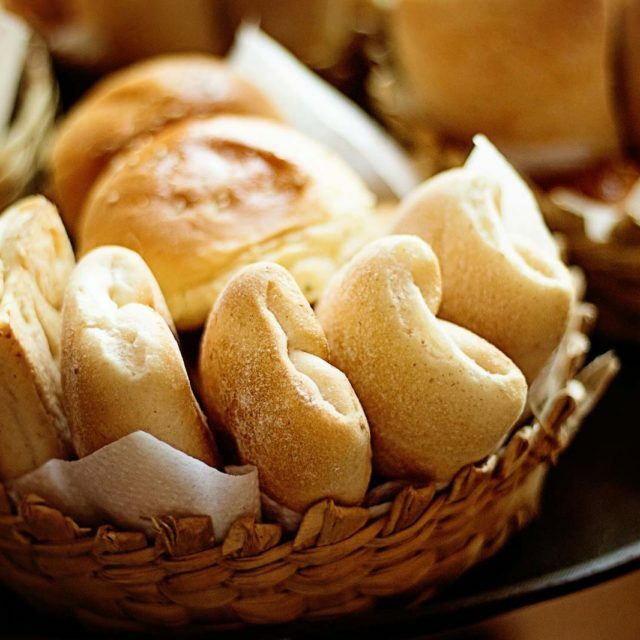 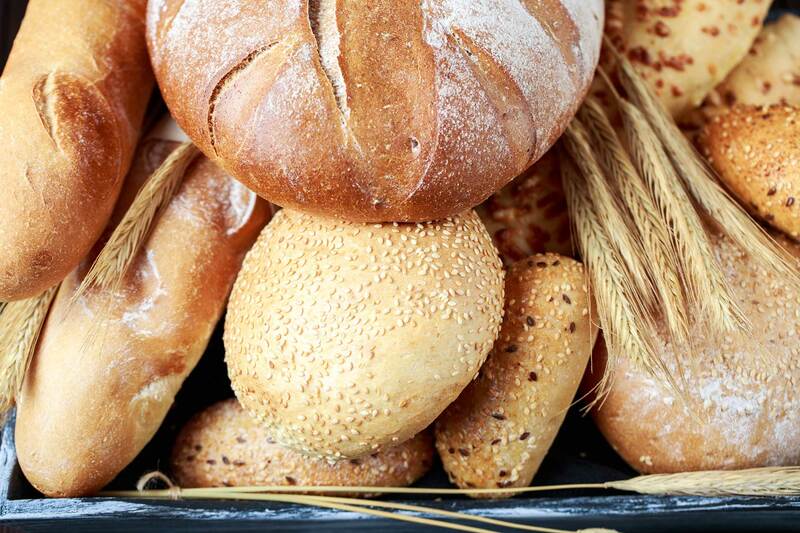 Our European breads include rich flavors, hearty grains and healthy ingredients. 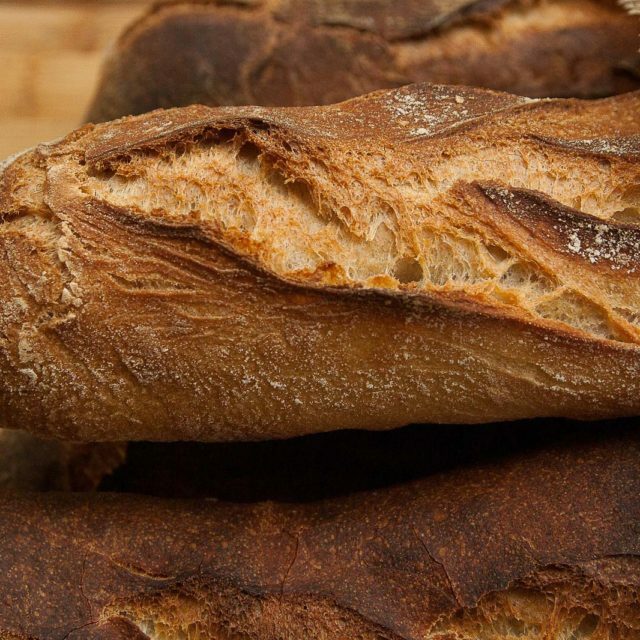 Crusty French Bread, High Fiber Multi-Grain Bread, Ciabatta, Baguette and Italian are just a few that complement our traditional line of White, Wheat and Butter-crust Breads.